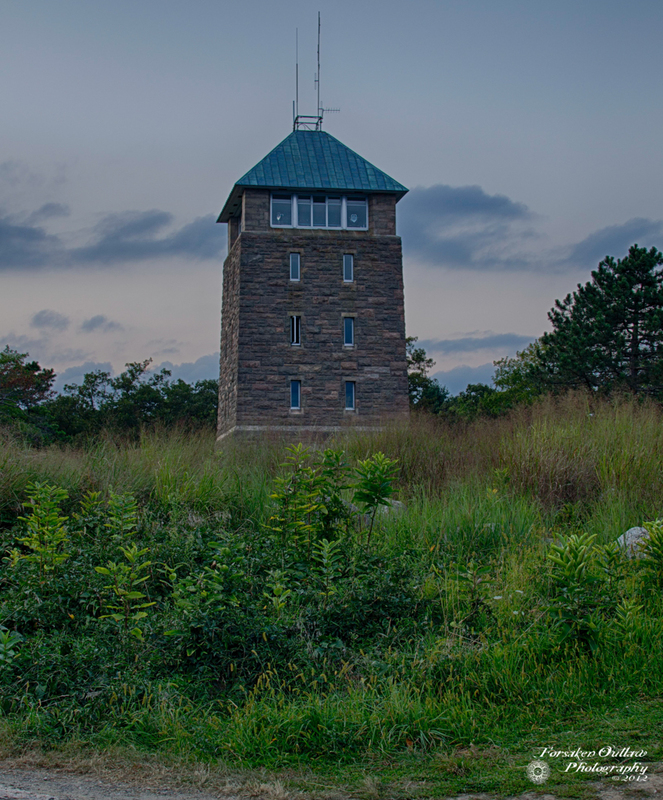 This is an HDR photograph and one of my first HDR photographs of the Perkings Memorial Tower on the top of Bear Mountain in upstate New York. It was taken at sunset when there wasn’t a spectacular sunset to capture. In the upper right window, it looks almost as if there is a person there. A manipulation can be found in the abstract section.